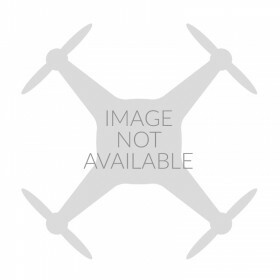 DJI Zenmuse H3-3D Mounting Adapter for Flame Wheel F450. 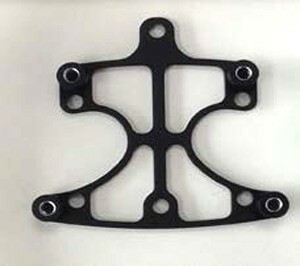 The DJI Zenmuse H3-3D Mounting Adapter for Flame Wheel F450 is needed to mount the new DJI Zenmuse H3-3D gimbal due to the third axis motor needing additional clearance from the frame plates and the change in orientation of the mounting points on the H3-3D gimbal. 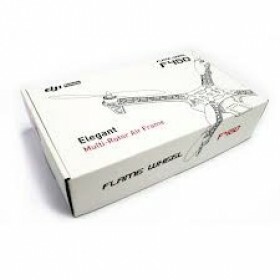 DJI Part Number: Part 51 ZH3-3D Mounting Adapter for Flame Wheel F450. Delivery could not be better came next day. Allows gimbal to fit without obstruction..